Don’t be the guy who claims certain tasks are “not his job” or the guy who constantly shows up late, because that guy is not getting promoted. 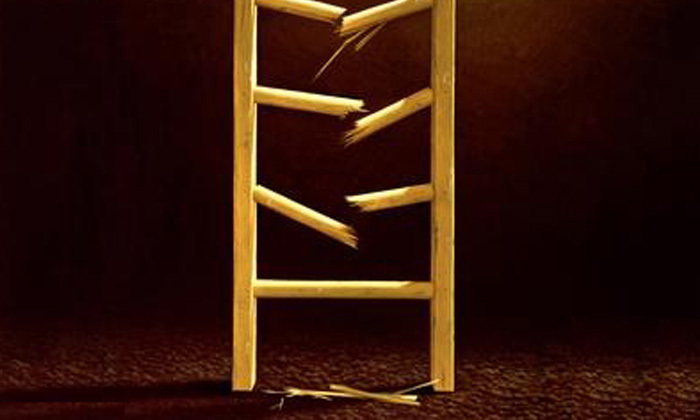 A Careerbuilder study on more than 2,000 hiring managers and human resources professionals uncovered the top red flags when it comes to helping employees climb the career ladder. Additionally, the survey also found which attributes would make HR professionals choose one job candidate over another, equally qualified, candidate. As it turns out, having a sense of humour and being well connected to your local community is more important than you think. Rosemary Haefner, CareerBuilder’s vice president of human resources, said the key to getting a job is by “selling your personal brand”. “Employers are not only looking for people who are professionally qualified for the position, but also someone who is going to fit in at the office,” she said. Women with high "job authority" have higher stress levels, as they feel forced to go against the stereotyped role of women. ..
Learning happens when one steps out of their comfort zone, as affirmed by Arun Biswas, managing partner, global business services,..
Samuel Goh, HR director at Imtech Marine Singapore, explains how "social learning" can help increase employee engagement. ..